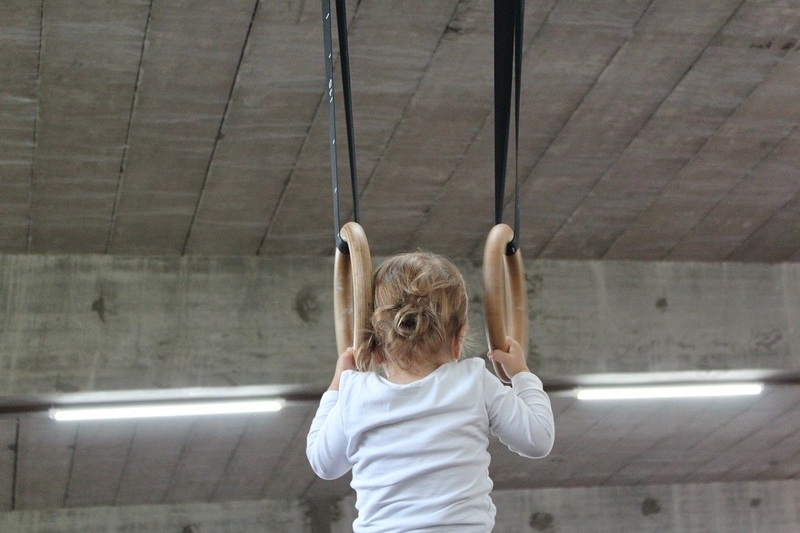 Little Ankle Biters have put together a list of places that offer gymnastics classes for children in Oxfordshire. Bicester Leisure Centre offers Gymnastic classes. This Club are dedicated to training young artistic gymnasts of all levels and abilities from recreational boys and girls to elite standard and competitive squads for girls. They currently have 100+ boys and girls aged 5 to 18 registered with the Club. Gymnastics aids the development of all the key measures of fitness ie. strength, stamina, speed and suppleness. It also helps build both mental and physical confidence in children and young people. Classes take place in Didcot. The club was established in 2003 by Caroline Day and Emma Parr and is the first specialist club in the county to offer Acrobatic Gymnastics. Classes take place in Thame. Rhythmic Gymnastics is a beautiful blend of dance, drama and music. It’s an Olympic sport that teaches correct posture, flexibility, locomotion skills, coordination, fitness, dance and uses imagination and creativity. Springbox sessions are held at Henley Leisure Centre in Henley-on-Thames, and are open to all abilities from pre-school age through to teen. Tumble Jam is a gymnastics programme developed for children of all ages and experience levels. This class teaches basic tumbling through to advanced levels working on strength skill, strength and flexibility. Not only does Tumble Jam enables all students to expand and develop and expand their knowledge of gymnastics but it also incorporates movement and dance. Students will also be able to have fun, keep fit and try something new. Wade offers Junior (aged 4-7), Junior + (8 – 10) and Senior (11 – 16) gymnastic classes in addition to groups for toddlers and preschoolers.